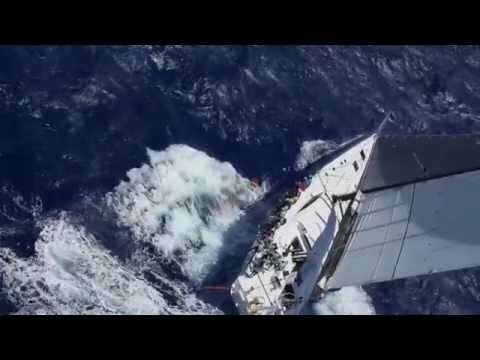 With 80 yachts competing, including some of the world's best-known racing teams, the 9th edition of the RORC Caribbean 600 offshore race around 11 islands is about to get underway. 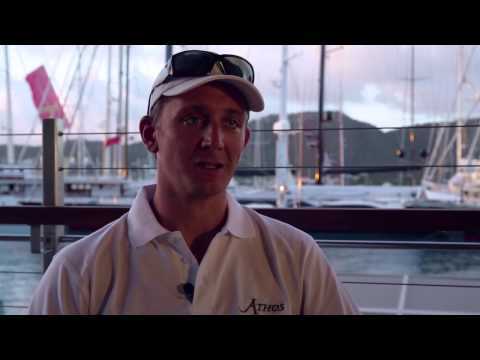 Interviews, preparation and practice action from Antigua. 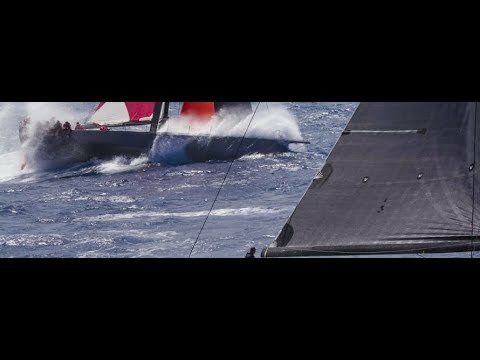 Watch the highlights from the start of the 2017 RORC Caribbean 600, as battle ensues within the races largest ever fleet. 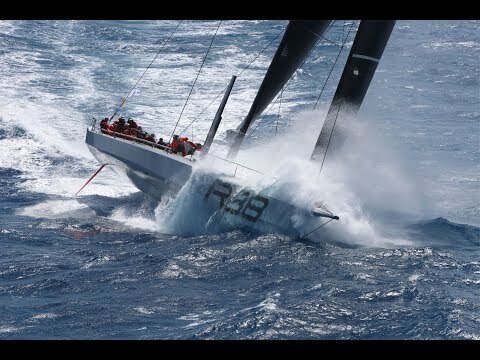 Hear what the crews on the fastest yachts have to say about this year's race. 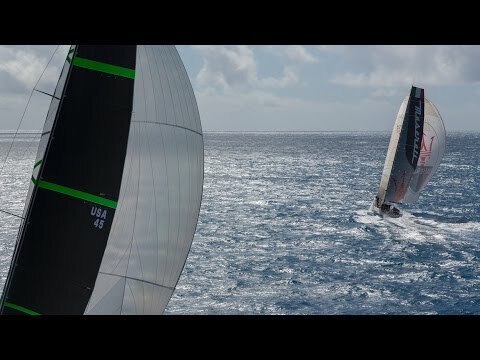 A new course record for Lloyd Thornburg's MOD70 Phaedo3, a near record for Jim Clark and Kristy Hinze Clark's, VPLP/Verdier 100, Comanche and Hap Fauth's JV 72, Bella Mente is forced to retire. 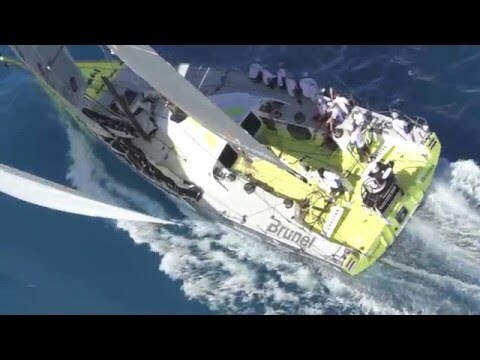 Plus a look at VO65, Team Brunel rounding the deserted island of Redonda - the last mark rounding in the RORC Caribbean 600. 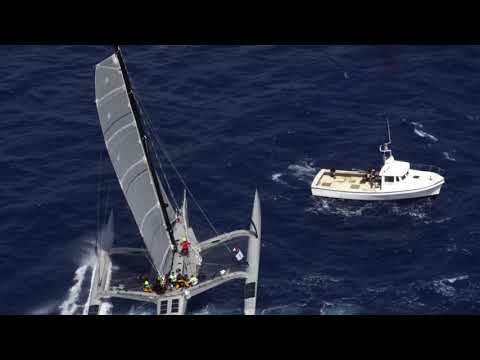 However, it was Giovanni Soldini's Multi 70 Maserati (ITA) who took Multihull Line honours and set a new Multihull Race Record in the 11th edition of the race; beating the previous record by just over one hour. 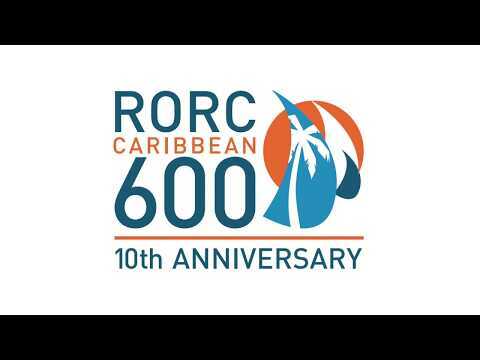 Start highlights from the 8th edition of the RORC Caribbean 600 with 70 yachts from around the world and some of the top racing teams competing. 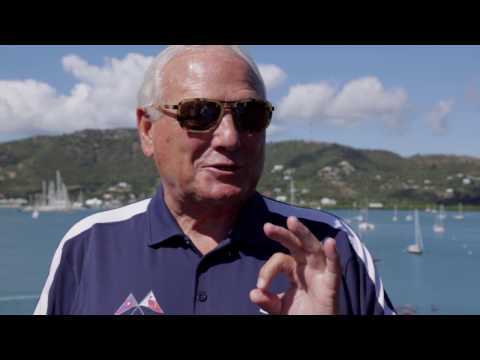 Aerials at the start off Fort Charlotte, Antigua and at the Barbuda mark. 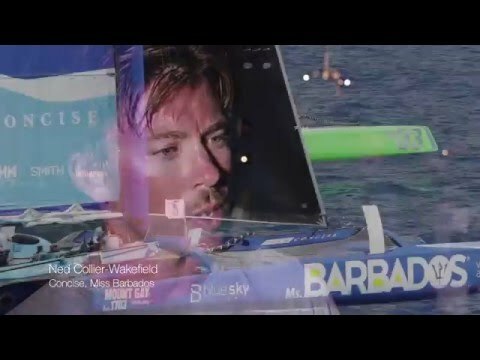 Enjoy the wrap up video from what was another stunning RORC Caribbean 600 Race.